Stand E16. Tuesday 21st January to Thursday 23rd January 2020. 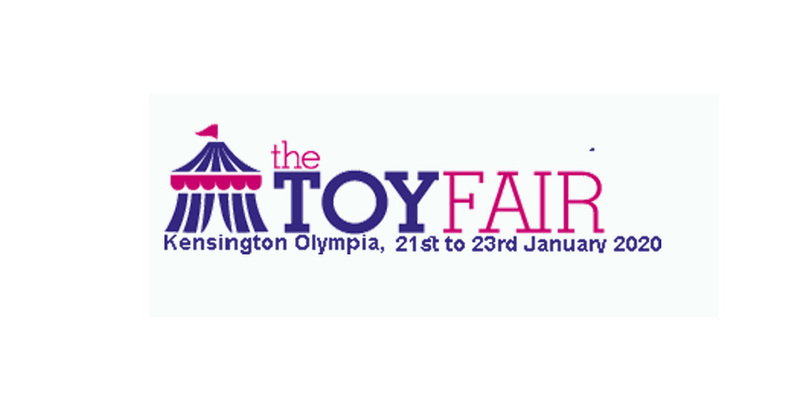 Toy Fair is the only dedicated toy, game and hobby exhibition in the UK. With approximately 200 exhibitors that range from the large internationals to the new start up companies. Providing all visitors with a real overview and insight into a fun, innovative and exciting industry.